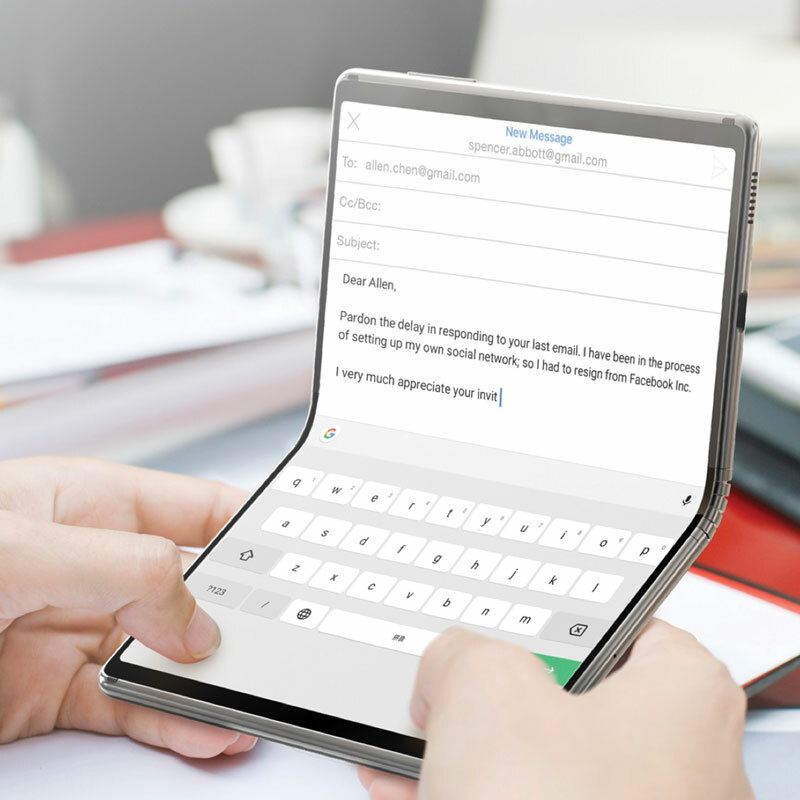 TCL Communication shared a glimpse of its future range of foldable devices ahead of expected launches in 2020, as well as showcasing a series of wearables, tablets and smartphones all based on the company’s new DragonHinge technology. Shane Lee, GM of TCL Communication’s global product centre, explained there are three major challenges to overcome when it comes to foldable devices: the display, the hardware housing and the software. With flexible display technology supplied by TCL Communication’s sister company and the new DragonHinge hardware casing, Lee said the company has already solved two of those hurdles. DragonHinge relies on a set of internal gears at the folding point of the device, allowing it to bend in half without creating a crease in the display. “We now have a hardware solution to build from, freeing us up to tackle the unique software experiences this new technology enables, and how it all ties in to the larger connected ecosystem as we prepare to launch our first foldable device next year,” he said in a statement. Executives acknowledged the company is trailing larger rivals such as Samsung, but argued TCL Communication is aiming for accessibility rather than to be first to market. 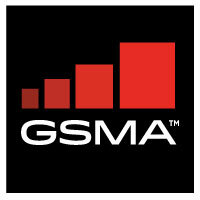 That means putting out devices at a reasonable price point and which come with adequate software support. To that end, the company is already working with software partners including Google, a TCL Communication’s representative told Mobile World Daily. “We’re not in a race to be the first because we feel it is more responsible to take a patient, thoughtful approach to not only solve hardware challenges, but also work with our partners on software solutions to ensure we deliver a meaningful user experience,” Peter Lee, TCL Communication’s GM of global sales and marketing said. Separately, the company debuted a total of five new devices under its Alcatel and BlackBerry brands, including the Alcatel 1S, 3, and 3L phones, 3T 10 tablet and BlackBerry Key2 Red Edition. The Key2 Red Edition is a high-end version of the original, featuring 6GB of RAM, 128GB of storage and a dual rear camera. It will be available in select markets across North America, Europe, Middle East and Asia at a cost of €779. With the exception of the 3T 10, the remaining devices represent updates to Alcatel’s 1 and 3 series of budget phones, which all retail for under €200. The 3, 3L and 1S will all be available starting in Q2.